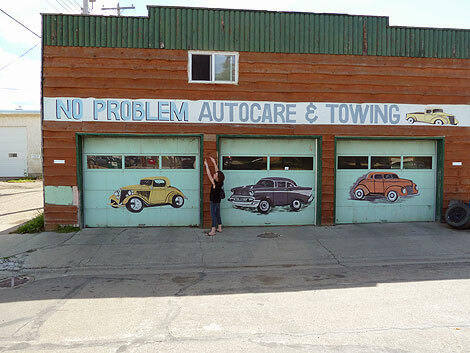 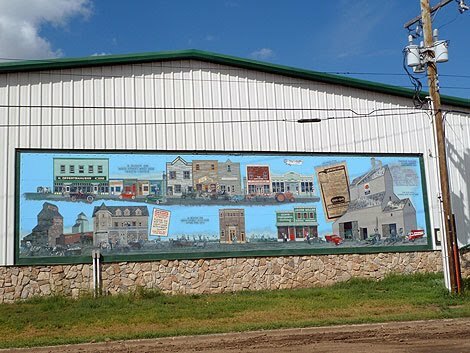 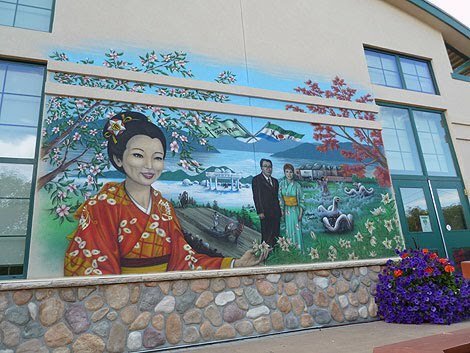 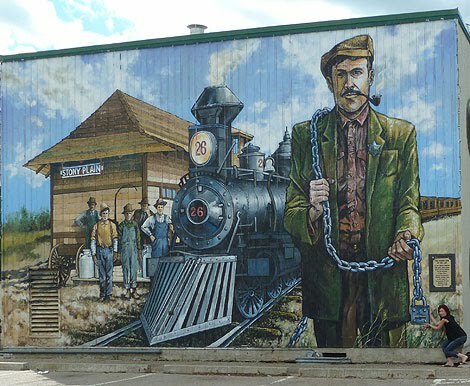 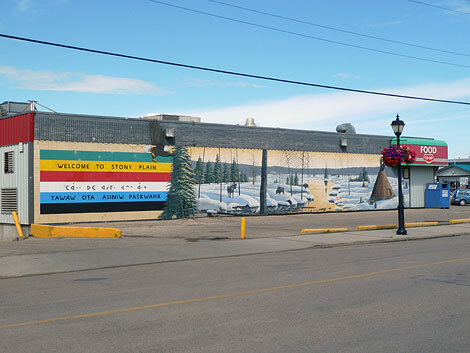 The Town of Stony Plain, just outside of Edmonton, Alberta, features a jackpot of colourful murals in which the rich history of Stony Plain, Alberta, and Canada is depicted. 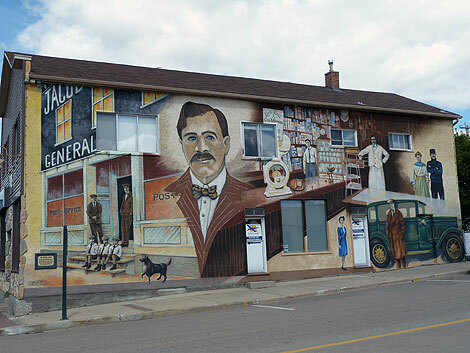 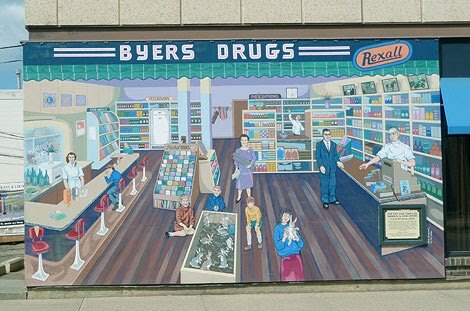 The murals were researched and skillfully painted by artists across Canada, earning the town of 14,000 the nickname "The Town with the Painted Past." 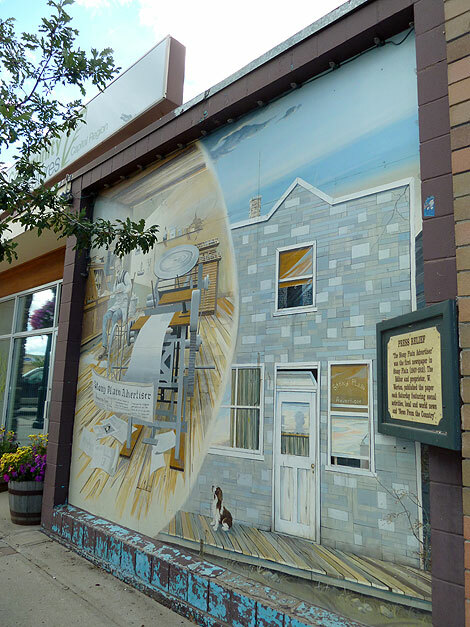 What a great little town with an artistic appreciation. 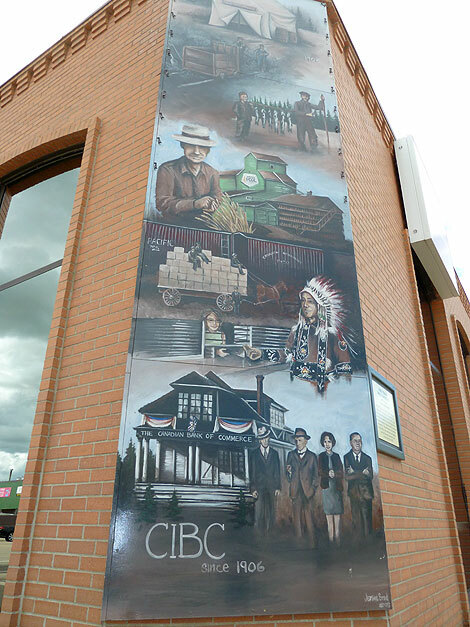 A few weeks back I was able to explore the murals in the downtown center of Stony Plain and was able to capture the murals.